This week in gaming: Borderlands 3 heads to the Epic Games Store, Assassin’s Creed goes Viking, Microsoft combines Game Pass and Gold, and more! Ty reviewed Devil May Cry 5 and called it a “must-have” action title for series veterans and first-timers alike! In our latest Multiplayer feature, we sat down to discuss our favourite video game levels of all time. 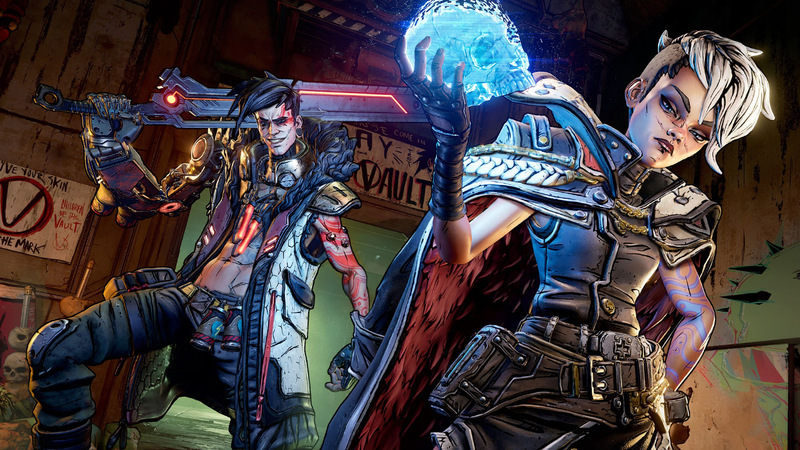 Borderlands 3 developer Gearbox Software has released a new trailer confirming the game’s leaked September 13 worldwide release date on PC, PlayStation 4, and Xbox One. In an accompanying press release, publisher 2K Games’ President David Ismailer also confirmed that the game will be a six-month Epic Games Store-exclusive on PC, which Randy Pitchford seemingly hinted at with a series of tweets commenting on the Fortnite publisher’s “leadership with cross platform support”. Kotaku has claimed that it has independently confirmed that the next Assassin’s Creed game – “code named Kingdom” – will focus on Vikings. This followed a video by JorRaptor that showed a poster within Tom Clancy’s The Division 2 that features a Viking character holding an Apple of Eden, which is a pivotal piece of technology within the Assassin’s Creed universe. JorRaptor also points to the overlap between Ubisoft staffers posting Norse-themed concept art and Assassin’s Creed IV: Black Flag Ashraf Ismail moving onto a new Ubisoft project. Thurrott and The Verge have claimed to have confirmed the rumour that Microsoft is set to announce a new subscription service named Xbox Game Pass Ultimate that will combine the benefits of Xbox Live Gold and Xbox Game Pass. Twitter user WalkingCat first reported the speculation yesterday with The Verge adding that its source pointed to Microsoft announcing Xbox Game Pass Ultimate alongside its discless Xbox One S later this month. The service will reportedly cost US$14.99 per month, which would costly roughly US$5 less than subscribing to existing Xbox services separately. Microsoft has not commented on this latest speculation as of this writing. In its latest Battle Royale Dev update, Epic Games has revealed that it will add Apex Legends-like respawn points named “Reboot Vans” to Fortnite Battle Royale next week. 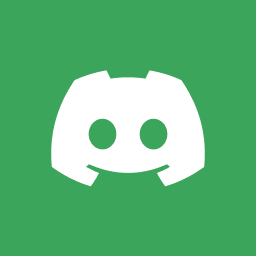 The developer has made one notable change in that the Reboot Van can be reused “after a period of time”, which should make late-game tactics more varied. In related news, Epic Games CEO Tim Sweeney has taken to Twitter to deny recent allegations that his company has been spying on its consumers on behalf of the Chinese government through its PC storefront. He noted that that he is personally responsible for all of the company’s “big decisions” and that these decisions are made “in the USA”. Multiples are still in fashion in this game’s timeline. Just in time for the mov… oh wait. What’s better than one map? Two maps! Ahhh, remember Mario Kart: Double Dash? Kotaku’s Jason Schreier explored what made BioWare’s Anthem such a disappointing game.